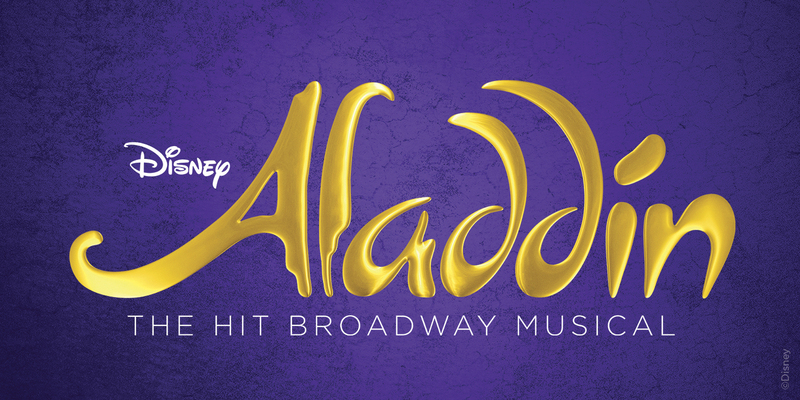 DES MOINES, IA Thursday, October, 11, 2018 – Casting has been announced for the Des Moines engagement of Disney’s Aladdin. The hit Broadway musical will begin performances in Des Moines at the Des Moines Civic Center on Wednesday, Nov. 28, 2018 for a limited engagement through Sunday, Dec. 9, 2018. Rounding out the cast are Michael Callahan, Gary Cooper, Cornelius Davis, Mathew deGuzman, Brian Dillon, Olivia Donalson, Michael Everett, Erik Hernandez, Orianna Hilliard, Adrienne Howard, Albert Jennings, Kenway Hon Wai K. Kua, Jason Scott MacDonald, Pierre Marais, Charles McCall, Angelina Mullins, Celina Nightengale, Charles South, Cassidy Stoner, Liv Symone, Annie Wallace, Michelle West and Zach Williams. In Des Moines, Aladdin will play Tuesdays through Fridays at 7:30 p.m., Saturdays at 2:00 p.m. and 7:30 p.m., and Sundays at 1:00 p.m. and 6:30 p.m. There will also be a 2:00 p.m. matinee on Thursday, November 29. VIP Ticket Packages, which include prime seat locations, a commemorative souvenir program and an exclusive merchandise item, are also available. Tickets are available now at DMPA.org, the Civic Center Ticket Office, and by phone at 515-246-2300. For more information, visit AladdinTheMusical.com/tour, Facebook.com/Aladdin, Twitter.com/Aladdin or DMPA.org.